The THREE THUMPS: Certain points on your body, when tap with your fingers, will affect your energy field. As follows you will read about some neurolymphatic points that are part of the lymph system. By tapping the Three Thumps, you can restore your energy when you are tired or stressed. This increases your vitality and keeps your immune system strong. 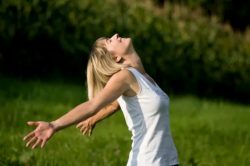 As follows you can learn some simple stress-release techniques that can make your life more balanced. 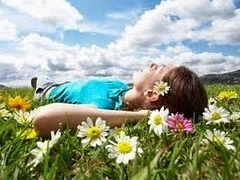 Don’t hesitate to choose the one after your own heart according to your own stresses.